About us - Golden Eye Optometry 17497 Main Street , Ca 92345. We are pleased to welcome you to our practice in Hesperia. Our goal is very simple – we are here to help you maintain healthy happy eyes. Maintaining healthy eyes requires regular vision and eye exams. Our commitment is not just in meeting your expectations, but in exceeding them! Because we know how much your eye health and appearance can mean to the quality of your life, we are committed to excellence in servicing your complete eye care needs. If you are looking for quality care with a personal touch, the professionals at our practice can provide you with quality vision solutions and exceptional customer service. Our staff is experienced in all areas of vision care. 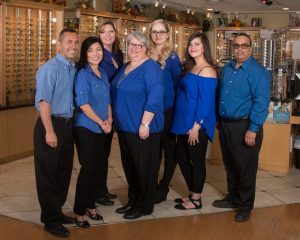 We look forward to the opportunity of serving your family’s optometric needs. We would be delighted to have you as a patient. Golden Eye Optometry is dedicated to providing the highest quality of professional eyecare and outstanding customer service. We offer comprehensive eye health exams, eyeglasses, contact lenses and kid’s services. We also focus on allergies, diagnosing and treatment of various eye diseases and conditions. Golden Eye Optometry is specialize in detecting and the treatment of glaucoma, macular degeneration and various other eye conditions. 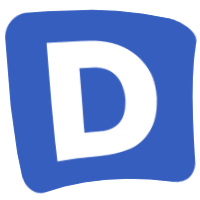 Our boutique offers an extensive selection of designer eyewear, sunglasses, contact lenses, and other eye care products for men, women and children. Our entire Golden Eye Optometry staff is committed to ensuring the comfort and satisfaction of each and every patient. Our knowledgeable staff will work with you to help you understand your vision insurance coverage and provide financial alternatives to ensure you get the best vision care possible. We are conveniently located in Hesperia, 17497 Main Street , Ca 92345.